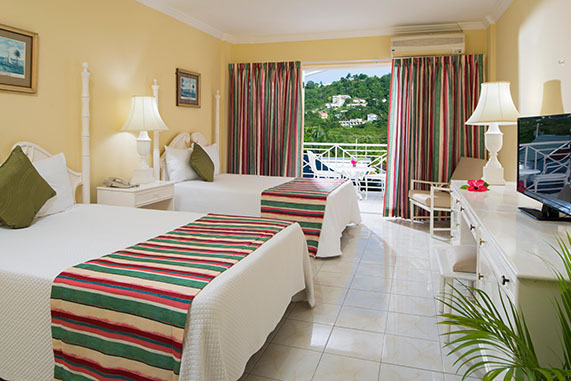 Guest Rooms at SeaGarden Beach Resort are infused with charm and are designed to convey traditional Jamaican hospitality. 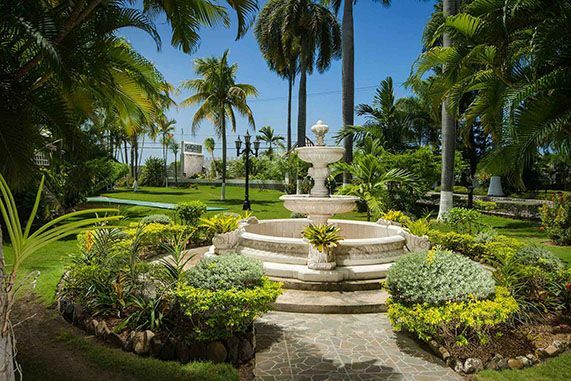 Each unique area is meticulously planned to meet the diverse needs of SeaGarden Guests. Whether traveling alone, as a couple, or as a family, an eclectic array of accommodation categories are available. Regardless of your selection, warm tones engulf you upon arrival as you take refuge in your home away from home. 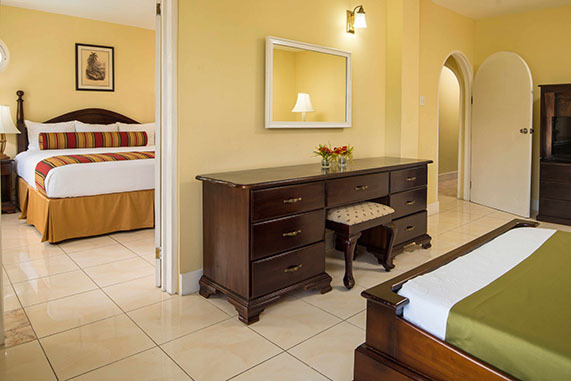 Value-minded travelers enjoy the comfort and space of SeaGarden's tastefully furnished rooms.Guest rooms are appointed with either one (1) King-sized bed or two (2) double beds. Each room has a private bathroom with spa quality amenities that include fragrant soaps, shampoo, conditioner, and lotion. 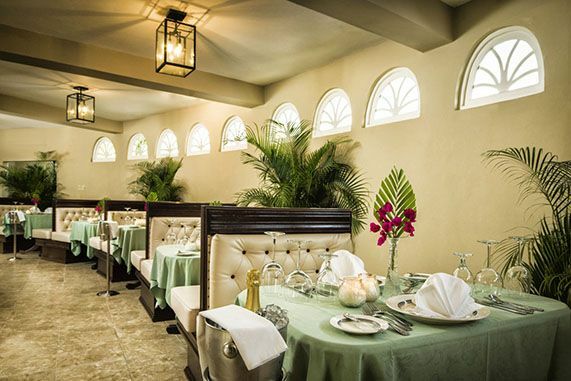 All guest accommodations are air conditioned and conveniently equipped with a mini refrigerator as well as a flat screen television that includes complimentary cable channels. Daily housekeeping is provided. 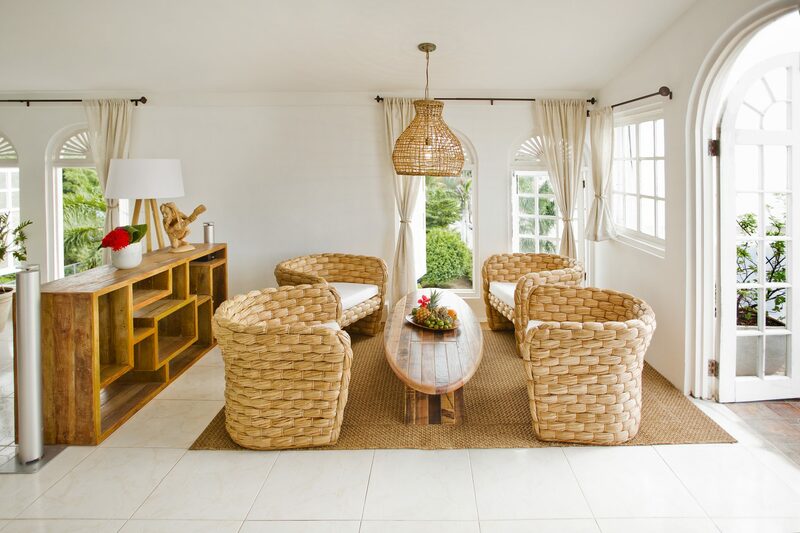 Complimentary WiFi is available throughout the property. Guest rooms are designated non-smoking areas. Interesting Fact: Hand crafted furniture is made on property by SeaGarden’s skilled carpenters. Become a Member & Enjoy Exclusive Discounts! 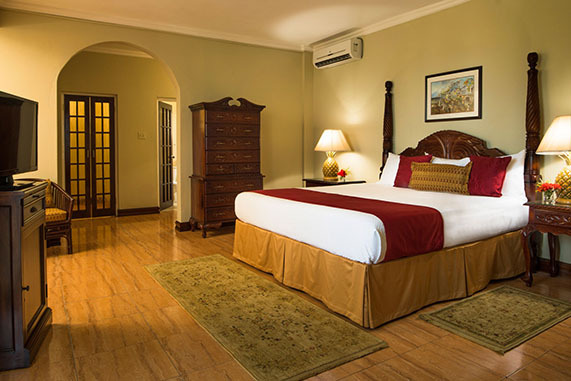 Overlooking lush tropical gardens or SeaGarden's sparkling pool.Guest rooms are appointed with either one (1) King-sized bed or two (2) double beds. Each room has a private bathroom with spa quality amenities that include fragrant soaps, shampoo, conditioner, and lotion. All guest accommodations are air conditioned and conveniently equipped with a mini refrigerator as well as a flat screen television that includes complimentary cable channels. Daily housekeeping is provided. Complimentary WiFi is available throughout the property. Guest rooms are designated non-smoking areas. Interesting Fact: Our resident bird is a parrot named Percy! Look for him in our garden when you get here. 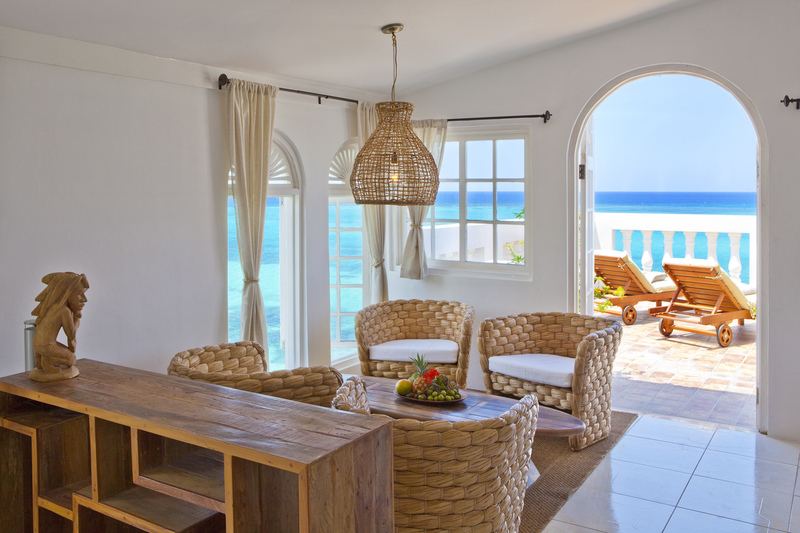 Breathtaking views of the Caribbean Sea.Guest rooms are appointed with either one (1) King-sized bed or two (2) double beds. 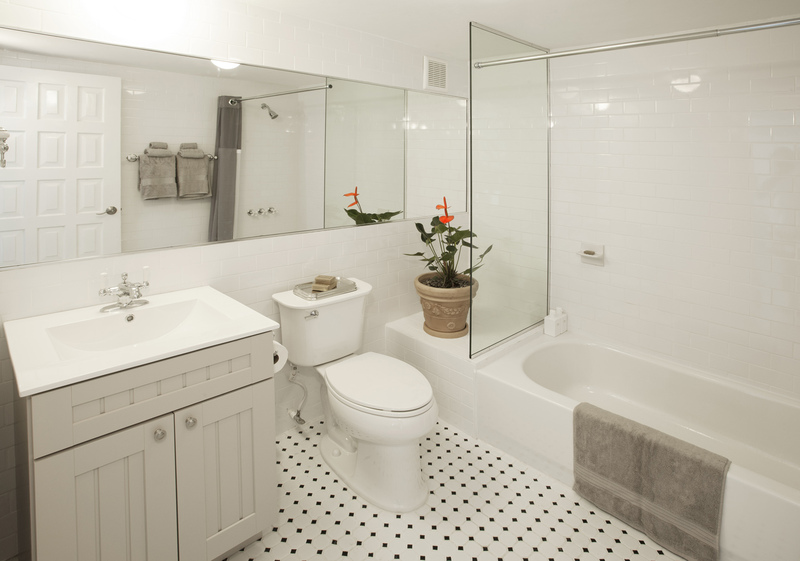 Each room has a private bathroom with spa quality amenities that include fragrant soaps, shampoo, conditioner, and lotion. All guest accommodations are air conditioned and conveniently equipped with a mini refrigerator as well as a flat screen television that includes complimentary cable channels. Daily housekeeping is provided. 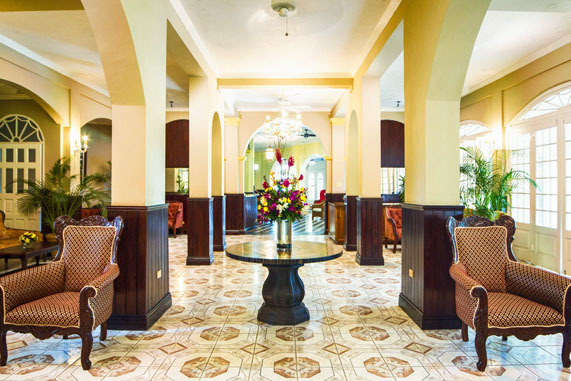 Complimentary WiFi is available throughout the property. Guest rooms are designated non-smoking areas. 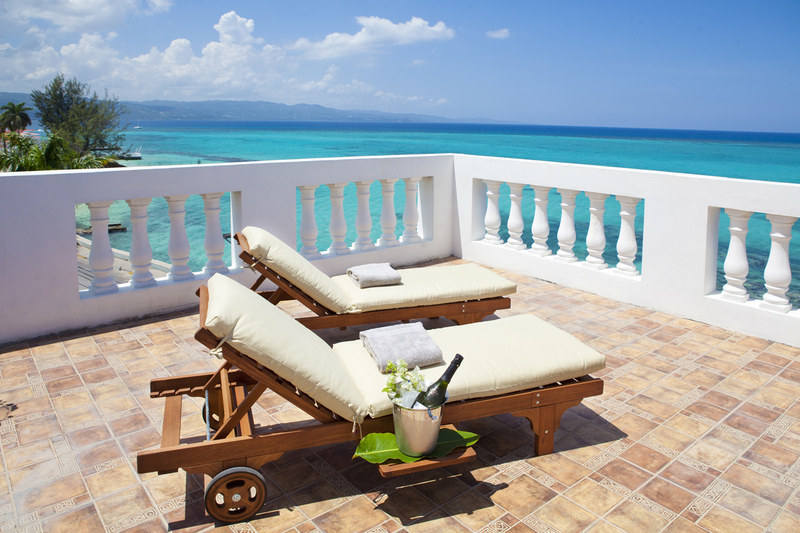 Interesting Fact: Our private beach is located within the Montego Bay Marine Park. Come snorkel with us. The best of both views. 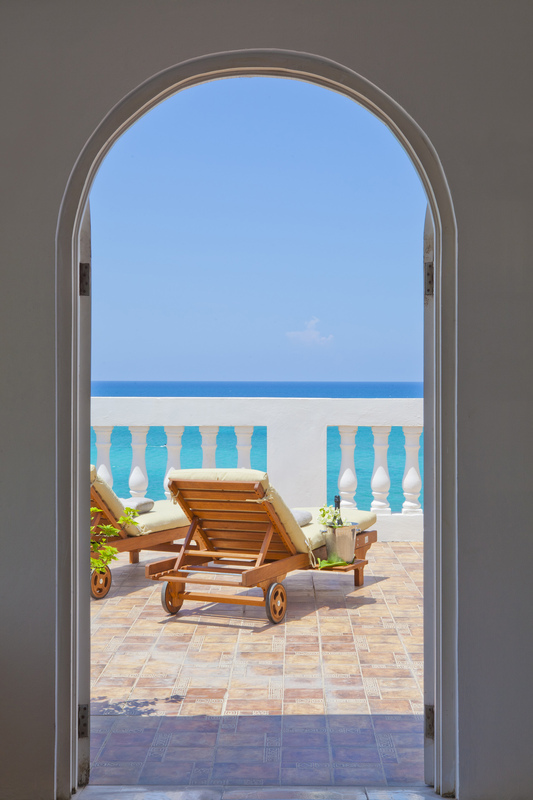 These suites are ideally situated to provide views of the Caribbean Sea as well as SeaGarden’s alluring tropical gardens from their private balcony. 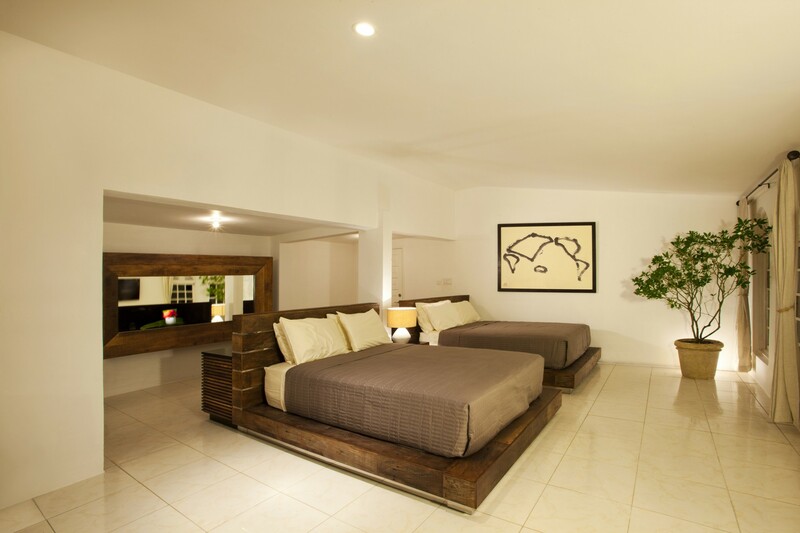 Guest rooms are appointed with either one (1) King-sized bed or two (2) double beds. Each room has a private bathroom with spa quality amenities that include fragrant soaps, shampoo, conditioner, and lotion. All guest accommodations are air conditioned and conveniently equipped with a mini refrigerator as well as a flat screen television that includes complimentary cable channels. Daily housekeeping is provided. Complimentary WiFi is available throughout the property. Guest rooms are designated non-smoking areas. 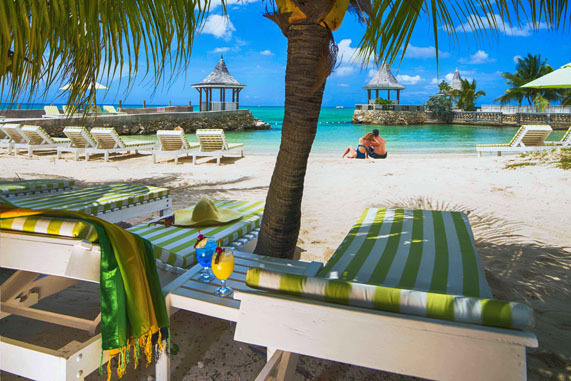 Interesting Fact: The original name of this resort was 'The Chatham.' In a nod to our history we have given this name to our a la carte restaurant. 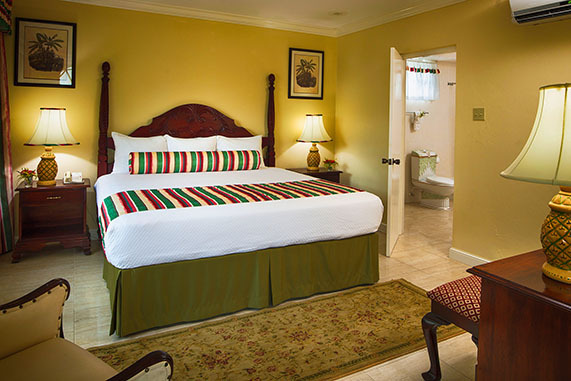 This two bedroom spacious suite is ideally suited for families traveling with young children or teens. 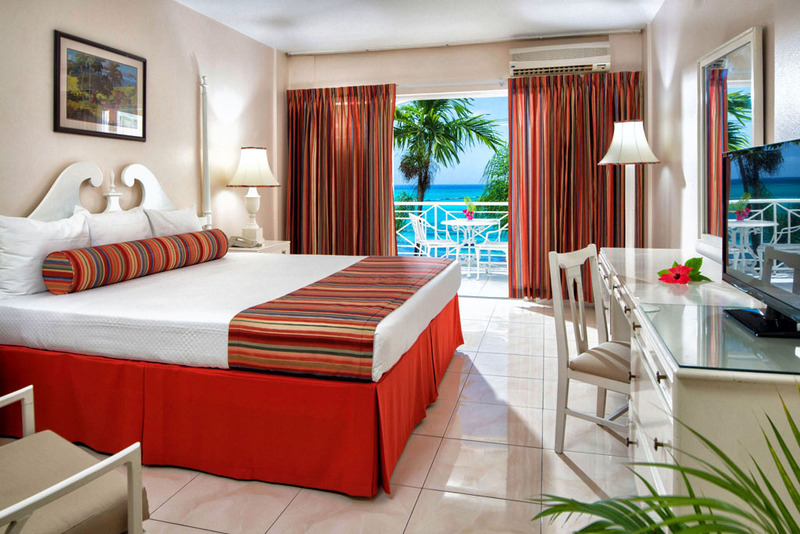 Guest rooms are appointed with either one (1) King-sized bed or two (2) double beds. Each room has a private bathroom with spa quality amenities that include fragrant soaps, shampoo, conditioner, and lotion.All guest accommodations are air conditioned and conveniently equipped with a mini refrigerator as well as a flat screen television that includes complimentary cable channels. Daily housekeeping is provided. Complimentary WiFi is available throughout the property. Guest rooms are designated non-smoking areas. 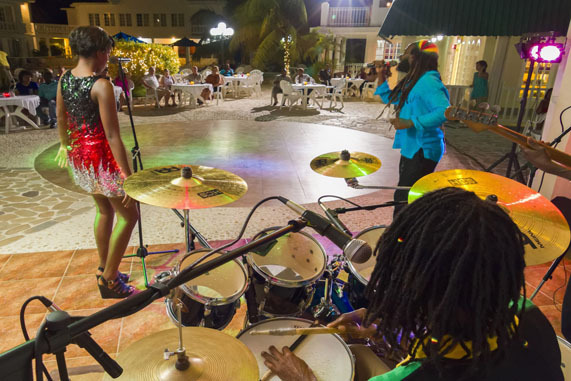 Interesting Fact: SeaGarden Beach Resort is family owned and operated. 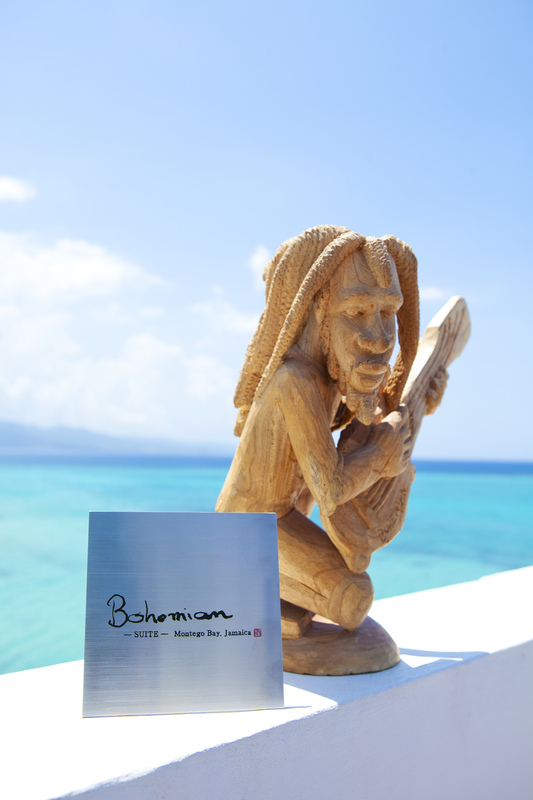 The Bohemian Suite is a cozy enclave that is ideal for discerning guests. 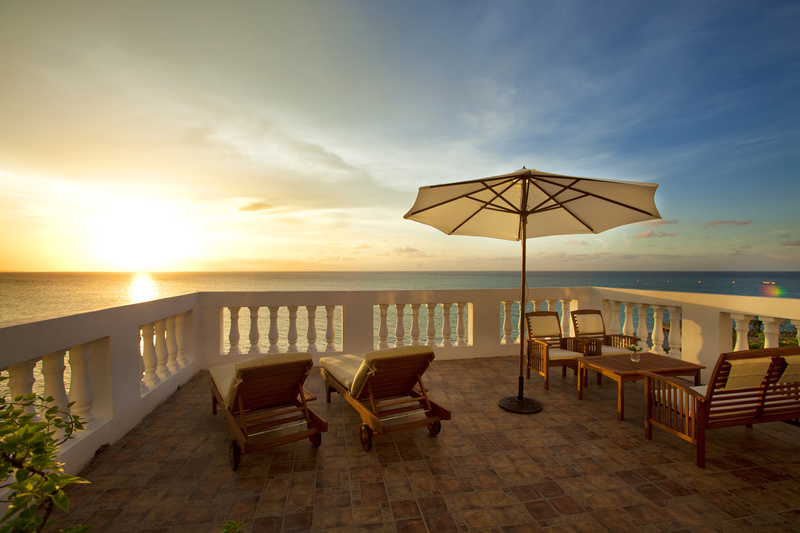 A beautifully appointed room with tasteful furnishings, and private balcony make it the optimal location to relax and watch the sun set. 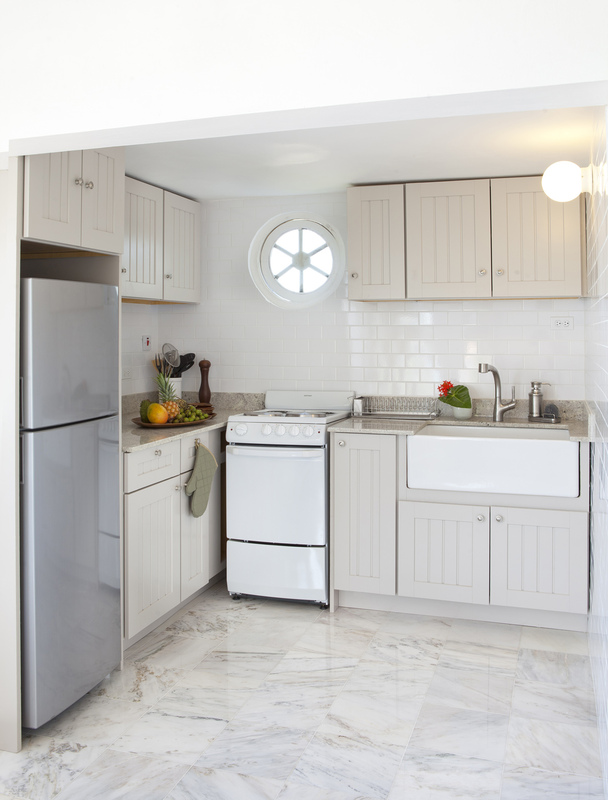 The Bohemian Suite is equipped with a kitchenette as well as a private bathroom with spa quality amenities that include fragrant soaps, shampoo, conditioner, and lotion. 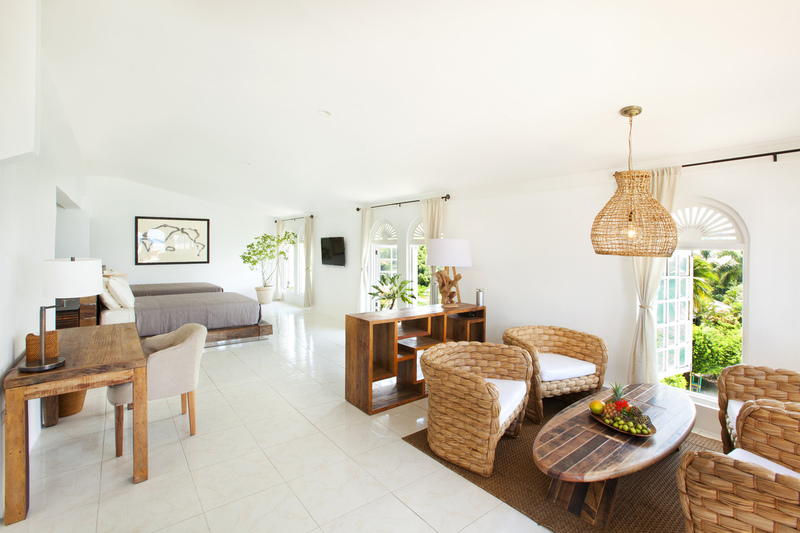 All guest accommodations are air conditioned and conveniently equipped with a mini refrigerator as well as a flat screen television that includes complimentary cable channels. Daily housekeeping is provided. Complimentary WiFi is available throughout the property. Guest rooms are designated non-smoking areas.